Even if you remain one of the few who has yet to utilize big techs three most widely used assistants, we are reasonably sure you are at least aware of what they are and their capabilities. Requesting specific internet searches from our tablets. Dictating our grocery list to our smartphones. Asking a desktop speaker to play our favorite tunes. While we can’t perform genuinely complex tasks like driving a car with vocal commands, the effort that companies like Amazon, Apple, and Google have put into their digital voice assistants is extensive. However, they, along with several other groups continue to perfect voice recognition software to not only make your life easier but enhance the way we interact and live within our world. 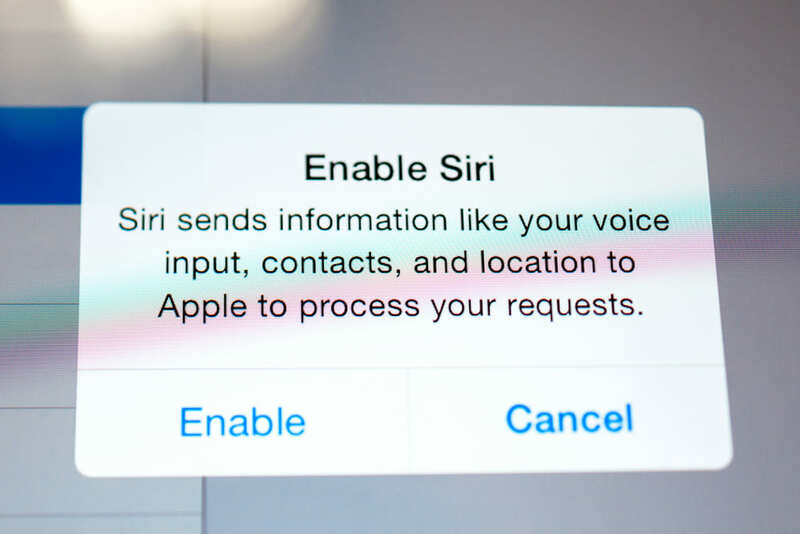 Voice recognition, also known as speech recognition, refers to the capability of a program or device to recognize and understand spoken commands and then carry out tasks based on those voice prompts. Although voice recognition tech has been around for some time, much of its past development has been rudimentary at best. Thomas Edison invented the first dictation machine in the late 1870’s, and almost a hundred years later, IBM developed a 1960’s era computer, the Shoebox, that understood 16 words as well as digits 0 through 9. Advancements would continue slowly with more and more words added to recognition lists in each passing decade until the National Security Agency (NSA) began using recognition software in the mid-2000’s. Five years later the race to grab a spot in consumer households begin in earnest as Apple introduced its Siri digital assistant. The digital assistants of Amazon, Apple, Google, and their counterparts represent a normalization of voice recognition software, where it becomes less an idea of science fiction and more a day to day necessity in the current digital age. So far we’ve given a lot of attention to Amazon, Apple and Google, and their specific voice recognition tech. Their collective lines of digital assistant products are the most widely known and as a result, the most commonly purchased. Consider the following list of devices that possess either Alexa, Siri, or Google Assistant. That’s over 20 products tied to just three digital assistants. This doesn’t even include third-party devices that can integrate into one of the three systems. Google Assistant alone can boast compatibility with well over 1,000 devices. Other major tech companies, however, are not sitting idly by. Microsoft’s lesser-known digital assistant, Cortana, is starting to gain traction in the marketplace. Available through the Windows platform, the Harman/Kardon Invoke speaker, Microsoft laptops, Windows-based smartphones, and Xbox One, Cortana still has a limited, albeit growing, feature set when compared to the top three. Samsung’s Bixby, available through the company’s Note8 and Note9 smartphones is the newest of the digital assistants and has an even narrower focus than Cortana. Regardless, the company is putting resources into ensuring it is a ubiquitous part of the everyday use of your cell phone. Aside from turning on lights, playing a song, and finding the closest pizza joint, what are the actual benefits of having voice recognition in your everyday life? Turns out, more than you think. When we speak, the words and messages we relay are less prone to mistakes then when we write or type something out. It’s also been a challenge for recognition systems to understand those words clearly. As voice recognition improves the understanding of what we say and how we say it, the accuracy increases and along with that knowledge comes a higher number of tasks the software is capable of completing. In other words, the more the software learns, the better it can adapt to genuine human speech patterns and inflection and the easier it will be for it to carry out more advanced commands. This means that instead of menial tasks like the aforementioned light switching or music playing, you can trust your digital assistant to take accurate dictation, use auditory notes instead of handwritten ones, and apply the tech to areas with higher stakes than your home (like commercial, medical, or industrial applications). This is already apparent in our growing reliance on the digital assistants we have on our phones or home devices. Believe it or not, your productivity stands to get even better. A good example is Google’s still in development Artificial Intelligence (AI) assistant Duplex, where the AI could, at your request, perform direct phone calls and schedule services, allowing you time to do other things. At their May 2018 demo, Google used Duplex to make a salon appointment and inquire about dinner reservations, both with stunning clarity and nuance. Imagine this not only for personal use but in professional environments as well. 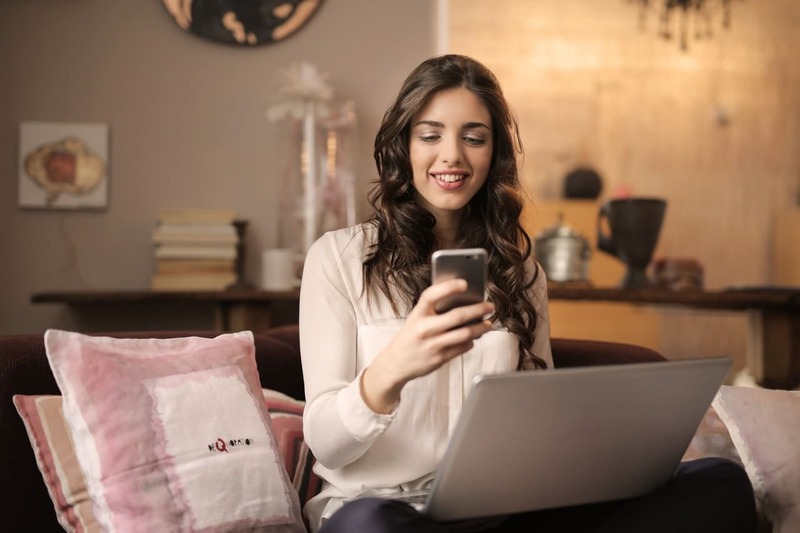 Instead of you bound to the phone for scheduling, ordering, or general sales calls or follow-ups, an AI assistant could perform that heavy lifting for you. 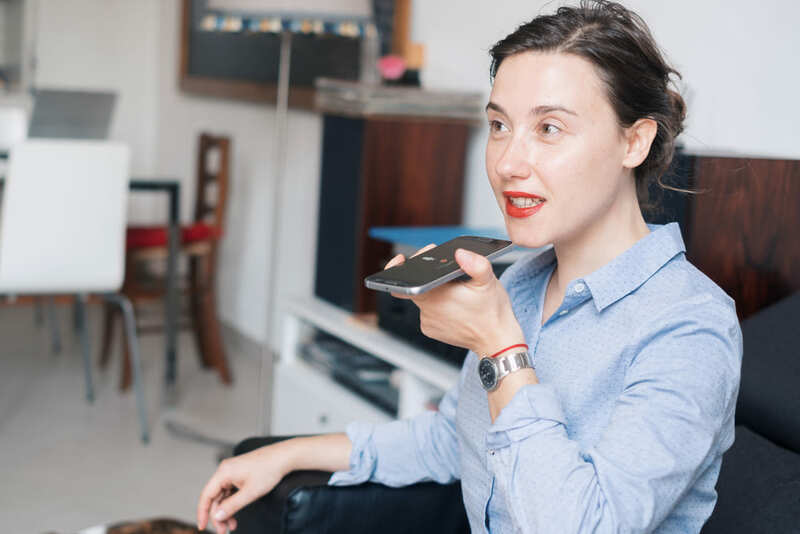 When one thinks about mobility the ability to work on the fly often comes to mind, but with voice recognition, that mobility can take on multiple meanings. The first inclination is correct. You can dictate or command tasks while keeping yourself free for other things such as moving from one meeting to the next or when in transit. Recognition software though really finds its purpose through those with disabilities who might otherwise be unable to use a computer or fulfill even the most fundamental duties. This can also ensure the individual is more integrated into their surroundings instead of being isolated by them. As technology improves so do the means of those, who aim to cause you harm through that technology. Much like other computing systems, voice recognition has its vulnerabilities. Demonstrations have shown that signals, undetectable to the human ear, can be sent to devices equipped with a digital assistant, requesting they perform various tasks such as unlocking phones or apps, install malware or potentially worse intrusions. While tech companies are working to ensure their devices are secure, voice recognition inherently allows another way for thieves and hackers to compromise our common technology. Voice recognition can also be used externally to identify individuals and their conversations or interactions with others. Plenty of documentation exists regarding the NSA’s data collection of phone conversations of American citizens. However, one major hurdle the agency always had was mining through the captured telephone calls. Now though, as speech recognition advances, so too does the review process for those records. Instead of humans listening to thousands of hours of calls (which, in practice is an impossible task), the information feeds through software that could reduce the time it takes to listen to and identify the voices that are conversing. While it may not be cause for immediate alarm amongst regular Americans, it does highlight the more nefarious applications of voice recognition technology. So where does the technology go? 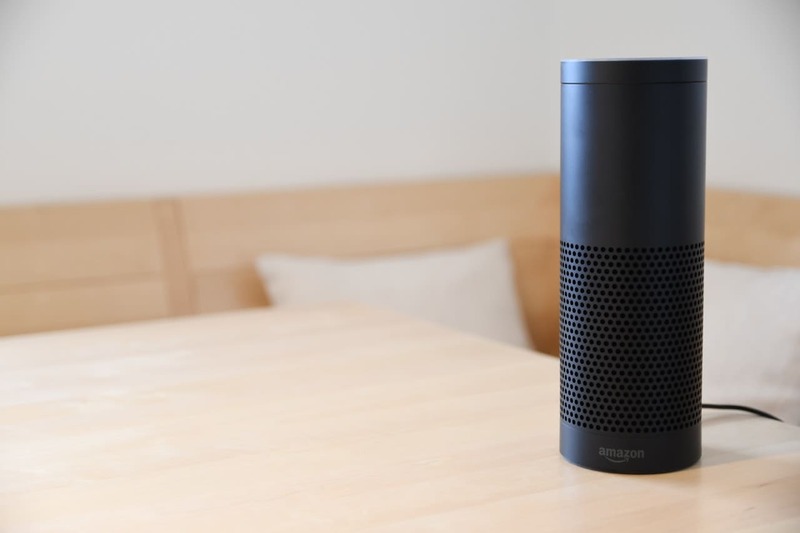 Currently, voice recognition continues to establish a more significant presence in American homes expanding the scope of the household endeavors we can control with our voice. The future though won’t merely be us barking out basic commands for a device to follow, it will indeed be a far more immersive experience. In the home, the Internet of Things, or the connectivity and integration of all the physical devices you own and their ability to exchange data, is where voice recognition will truly thrive. Imagine for a minute your fridge advising you of the foods and beverages you are low on, crafting that grocery list without writing anything down, and having your digital assistant place the delivery order for those groceries. Alternatively, if you want to get out of the house, the scenario might include locking your doors, setting the security system, and driving your car to the store, and all of it performed through the use of your voice commands. It may seem far-fetched now, but ten years ago did you think you would one day own a fridge that could connect to the internet? Now that we have moved past the novelty of talking to devices look for digital assistants to grow beyond domestic applications and become a mainstay in the business and medical worlds. Hospitals and labs are the next proving ground, allowing doctors and other care-based professionals greater freedom to move and work hands-free. Manufacturing already claims a high level of automation, and voice recognition will continue that trend in many segments such as identifying and resolving complex repairs or reprogramming an assembly line without the programmer ever touching a keyboard. Two decades ago voice recognition was still in its infancy, a bevy of ideas based more on theory than in fact. The tech of today though is quickly pushing our voices and the software employed to recognize what we say into unchartered territory. While we aren’t yet driving cars with words, we can, to a limited degree dictate our destination to an automobiles navigation system. Two decades from now, our words may very well carry us much farther than we could have imagined.